Canada heli ski program 2018 ready. Book Now! You might have stored away your skis and boots but if you have the same mind set as us you constantly thinking and plotting for your next ski adventure. 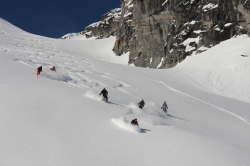 To help you on the way we have our B.C Canada heli ski program 2018 up and running and are ready to take bookings. So if you want to make that dream vacation come true this year don’t wait too long as seats go fast, in fact most of our lodges are already pre booked by guests who liked it so much that they instantly rebooked. Write or call us today! all your in depth inquiries. 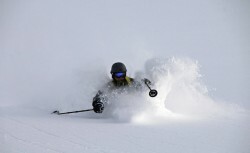 Early bird deal with Arctic Heliskiing Iceland – perfect opportunity to make heli skiing in amazing Iceland a reality! Arctic Heliskiing extend their 2017 prices to next season for everyone that book and pay next year’s heliskiing trip by 15 July. 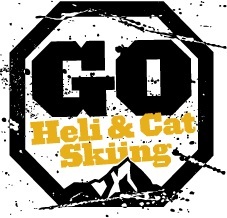 Read more about Arctic Heli Skiing in Iceland, and book your archive heliski adventure! Location: There are direct flights from more than 20 cities in Western Europe and North America to Keflavik International airport. Take a domestic flight from Keflavik to Akureyri airport located only 45 min from the lodge. Or if you want to explore Iceland, take a rental car it is approximately 5hrs to the lodge from Reykjavik. 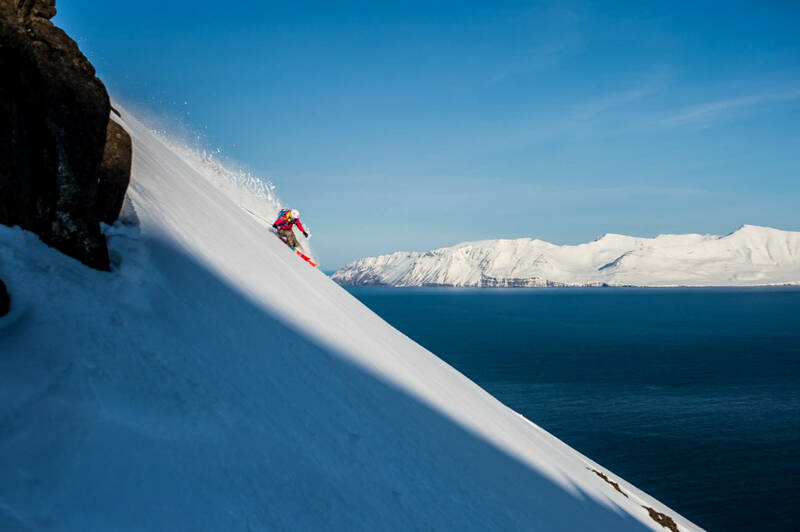 Ski Terrain: Breathtaking Arctic mountains surrounded by the sea, terrain that suits every skier’s ability from extreme couloirs to wide-open glaciers. 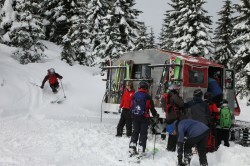 Possibility to ski from summit to sea. Average Runs per Day: The average group skis 8-12 runs a day.